Sebastian Vettel says it would be "a lot easier" to identify the cause of his Formula 1 pre-season testing crash at Barcelona without the damage his Ferrari has suffered. Vettel went off on the entry to the fast Turn 3 right-hander after what Ferrari described as a "mechanical problem". 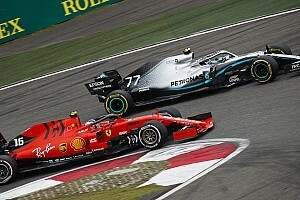 The cause has not been detailed, although images seen by Motorsport.com revealed the left side of the front wing was making contact with the track as Vettel went off. 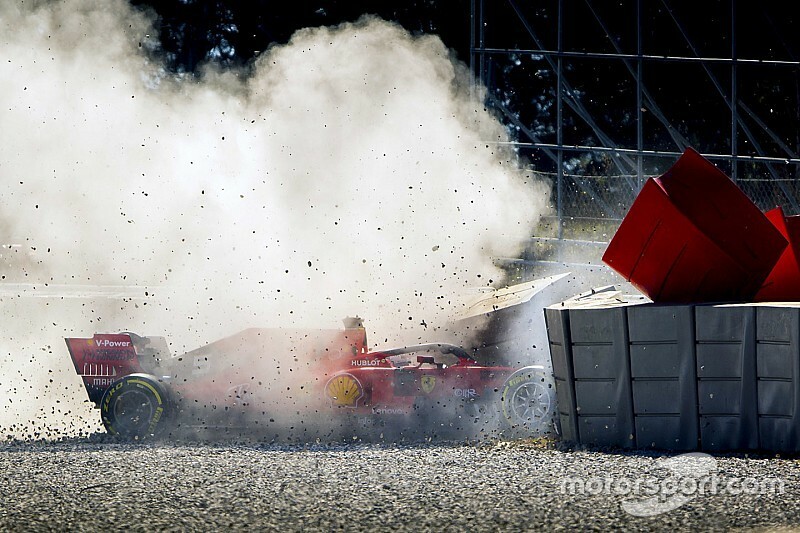 Vettel said he did not know "much more than everyone knows" when asked during Wednesday's lunch break what happened to cause the crash. "By the feeling, there was an issue with the front left corner," he said. "From there, there was nothing I could have done to avoid the impact. "I wasn't in control anymore and went more or less straight into the barriers. We are flat out trying to understand [what happened]. 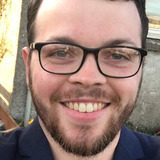 "It would be a lot easier if there was a lot of run-off and the car didn't hit anything right after, because now as you can imagine it's fairly damaged because of the hit. 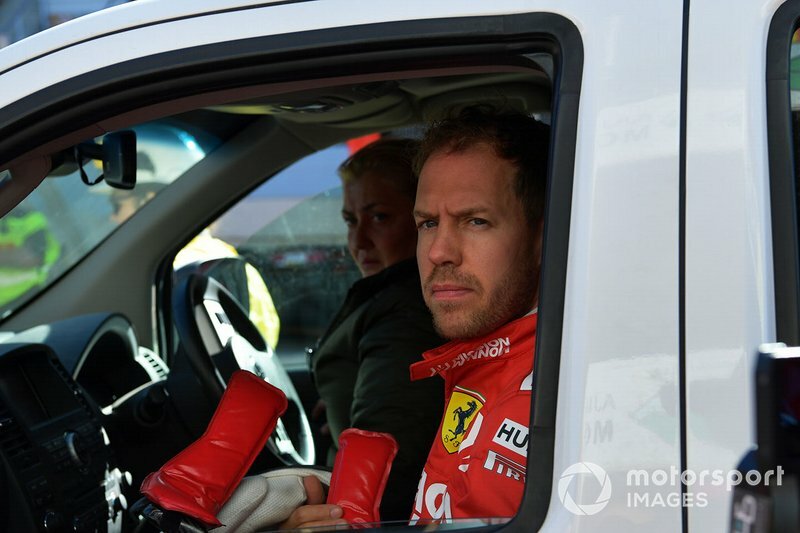 "We have to very careful in understanding what is the problem, and that's what everyone is looking at here at the track, and also at Maranello." 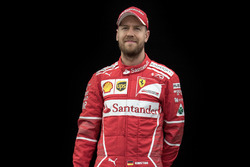 Ferrari is splitting its drivers' duties each day this week, with Vettel due to hand over the SF90 to Charles Leclerc for the rest of Wednesday's running. 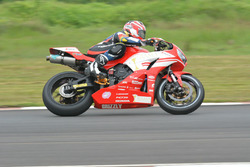 However, the team did not anticipate a swift return to the track in the afternoon. It means Ferrari currently has only 40 laps on the board for day two of the second test, having lost mileage on Tuesday as well due to a need to check the cooling system. 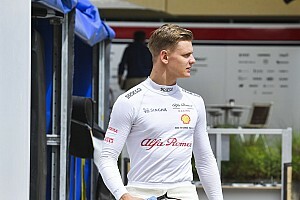 "We covered a lot of mileage last week, but the plan is always to fulfil your programme so we had more laps on the board than 40 this morning," he said. "It's not ideal and we're losing some time. But right now, it's important to understand exactly what happened. "I hit the wall quite strongly and I think the wall did its job, the car did its job. "After the impact the car was very damaged, so that's what also makes it so difficult to reconstruct what was going on before." Vettel and Leclerc were both very positive when Ferrari's testing programme began in Spain last week. 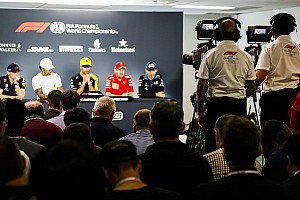 The four-time world champion said the crash did not detract from the fact "we're still strong" and "the car feels good". "We've been exploring a lot of things since day one and I think the last week has been very productive," said Vettel. "Yesterday we could recover some of the track time lost in the morning, so I'm still positive about the car and the feeling inside the car."